Great beach cottage just a short stroll to the sand at beautiful Silverstrand Beach. New insulated roof and high-end ceiling fans keep the house cool in summer. 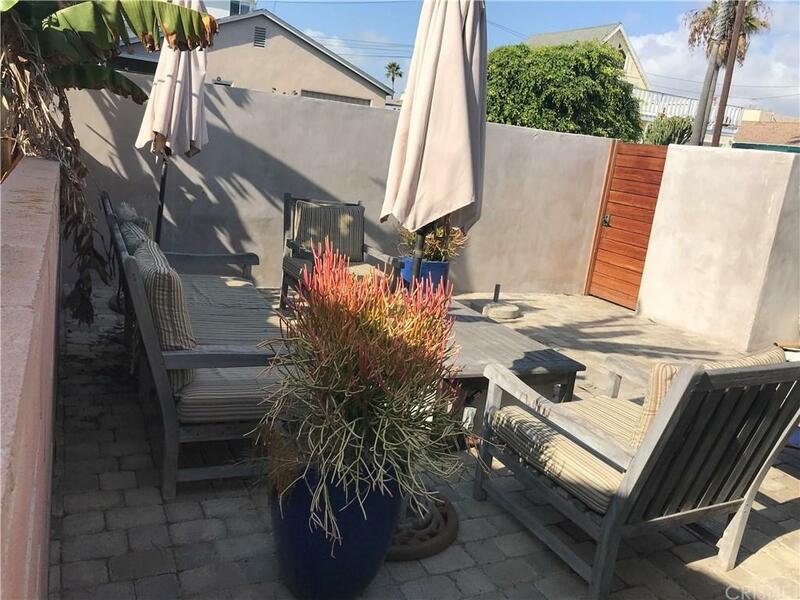 Really large paved and private outdoor patio with gorgeous fire pit. 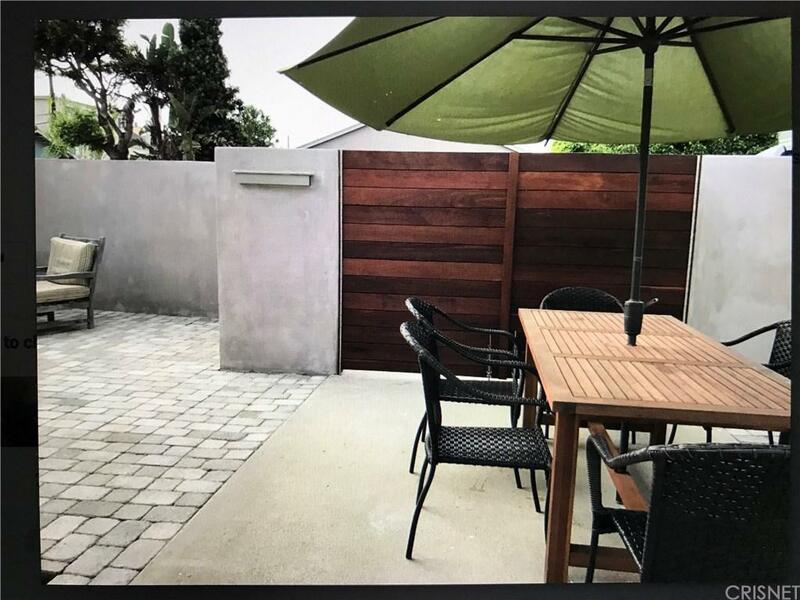 Patio connected to concrete driveway which can be used as additional patio space or parking with two dedicated parking spaces outside the gate in addition. Gorgeous Ipe wood gates and trim. Single car garage converted to storage area. This house is the perfect setting for beach enjoyment! Owner would also entertain six to twelve month lease in lieu of sale. 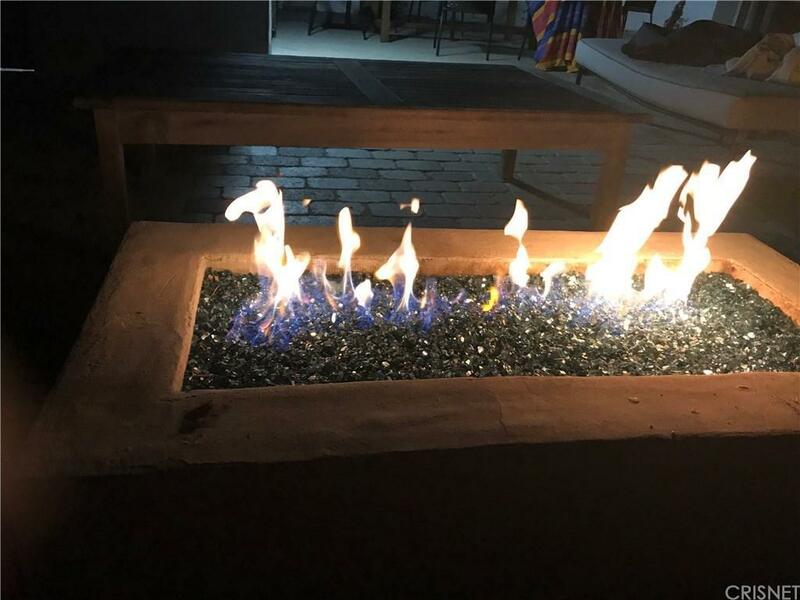 Sold by Nonmember Agentdefault BRE#01319365 of Nonmember Officedefault. 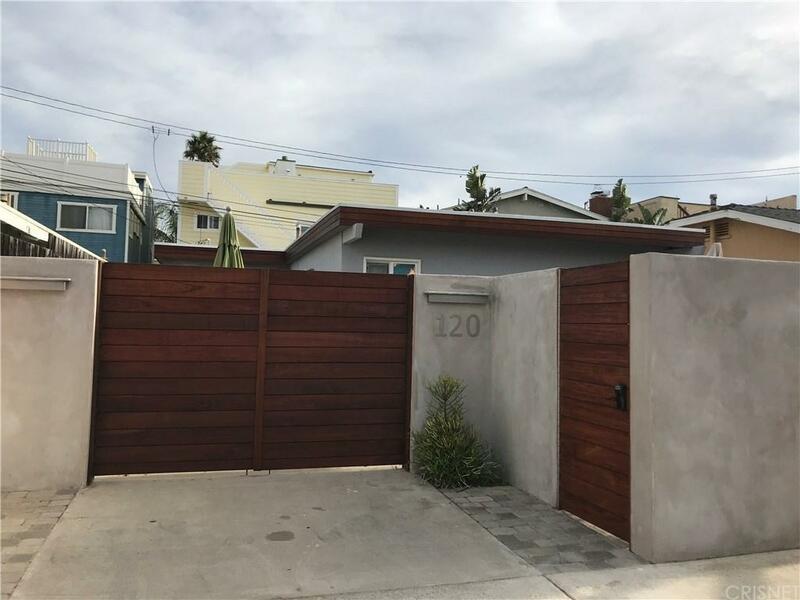 Listing provided courtesy of Lolan Pullen DRE#01319365 of Pullen Properties.